8 page mini-comic available only by mail for 50 cents. 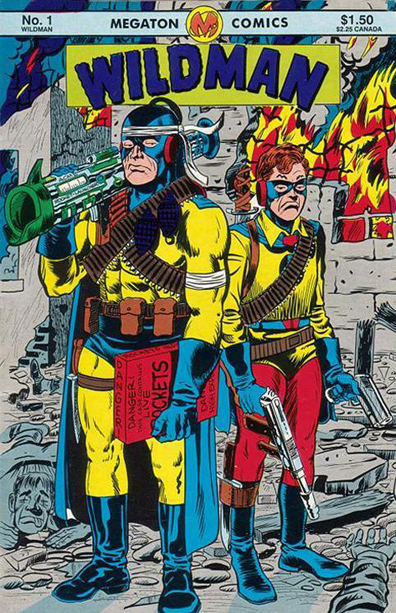 Richard Eugene "Grass[hopper]" Green was a pioneer comic book fan, comics artist/writer, and musician. 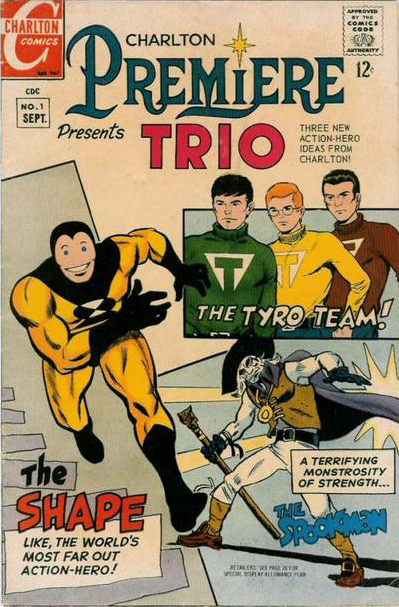 In the early '60s, Green established himself as a founding father of comics' fandom, a loose association of people who love the artform. 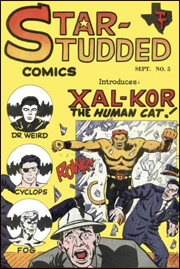 As the first African-American artist to win popularity there, his work in early fan magazines such as Alter Ego, The Comicollector, Komix Illustrated, Super-Hero, and Masquerader included his two most popular characters, Xal-Kor, the Human Cat and Wildman and Rubberoy. 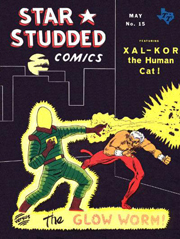 Praised for his cartoony art on stories that parodied mainstream comics such as The Fantastic Four, his realistic art on Xal-Kor in Star-Studded Comics (1964) also won him accolades. 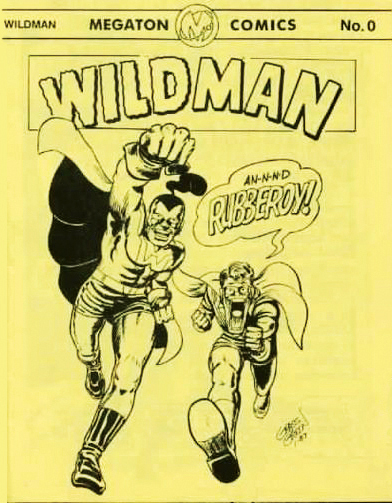 Grass' art was published in newsstand comic book titles including Go-Go and Charlton Premier in early 1967. 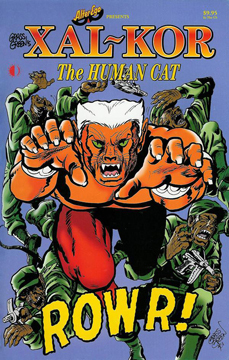 Green became the first African-American cartoonist in underground comics beginning in the early '70s. 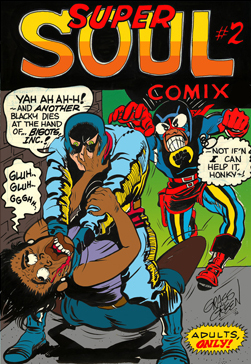 Super-Soul Comix was a hard-edged expose of racism and bigotry in America at the time. 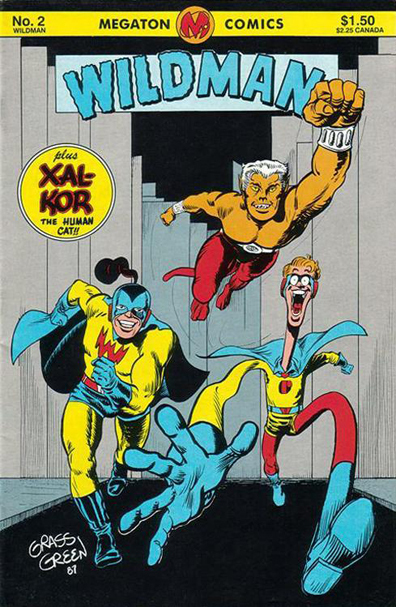 Green collaborated for many years with writer Michael Vance, including for four years on the comic book strip Holiday Out, featuring the characters Plastic Mam and Rok. Holiday Out stories were collected in Holiday Out #1-3, from Renegade Press, as well as books like Comico Primer (Comico), and Mangazine (Antarctic Press); much of it was re-released in June 2002 from Blue Moon Comics. 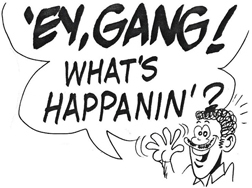 In the 1960s, Green founded the company REGCo, an acronym for his name, Richard Eugene Green, which offered comic book artists and newspaper cartoonists ready-to-use layout art boards with borders and panels pre-drafted and pre-lined for lettering with non-repro blue ink. Green promoted this as a major time-saver for fellow artists, recognizing the time and tedium required for repeatedly laying out pages by hand. Grass was also a musician, who as a young man appeared on Ted Mack's Amateur Hour. He won the talent contest with his singing, guitar-playing, and comedy performances, and continued to entertain in clubs and at comic book conventions for the rest of his life. 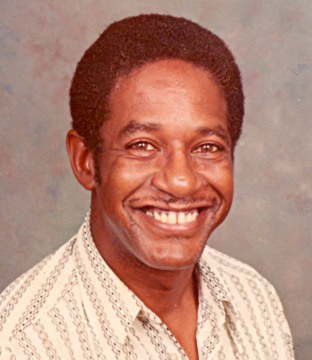 Green died of lung cancer in Fort Wayne, Indiana on August 5, 2002. He is survived by his wife, Janice and is still missed by all of us who knew him.